Ronan and Erwan Bouroullec were born 1971 and 1976, respectively, in Quimper, France. As soon as Ronan Bouroullec graduated from the Ecole Nationale des Arts Décoratifs, he began working independently, gradually assisted by... Read more Erwan Bouroullec, who was then still a student at the Ecole des Beaux-Arts of Cergy-Pontoise. 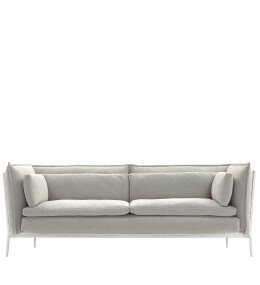 The two Bouroulec brothers have been working together since 1999 in their own design firm. Their collaboration is a constant dialogue, ranging from small utilitarian objects to architectural projects. In addition to the design of domestic and office furniture, vases, porcelain dishware, jewellery and diverse home accessories, a primary focus of their work is the design and organisation of interior space. 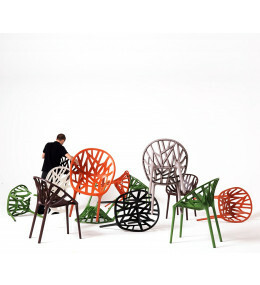 Vegetal Chair by Ronan & Erwan Bouroullec are stackable and suitable for indoor or outdoor use. 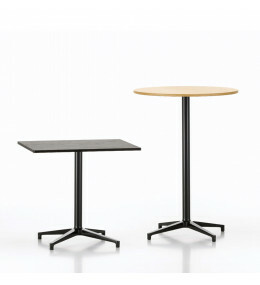 Bistro Table is a discreet design; an indoor or outdoor breakout table by Ronan and Erwan Bouroullec. 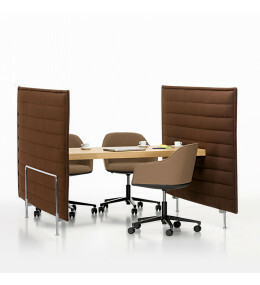 Alcove Meet Table together with Alcove panels create an informal acoustic meeting area. 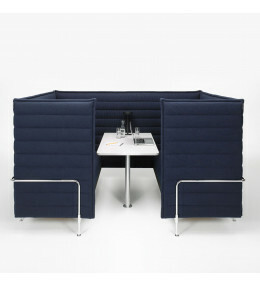 Alcove Cabin Sofa is acoustic, has two padded seating areas, a table with power, data points and lighting. 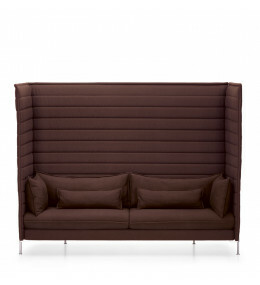 Basket 011 comfortable lounge seating with visible metal structure and removable covers. 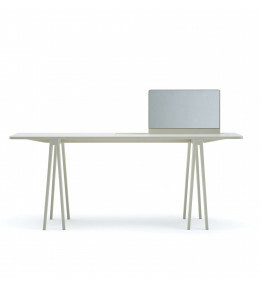 Console With Bowl and Console with Mirror are unique designer tables from Ronan & Erwan Bouroullec. 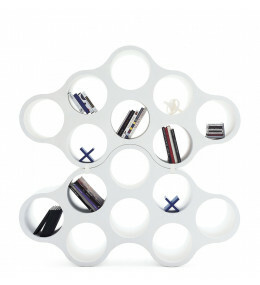 Create a unique storage piece - the modular Cloud Bookcase is an eye catching piece of display furniture. 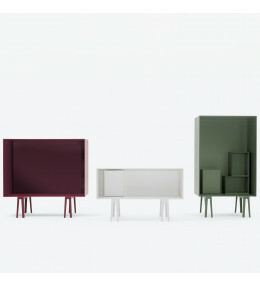 Butterfly Boxes are a collection of open and one door cabinets with matt lacquer finish.